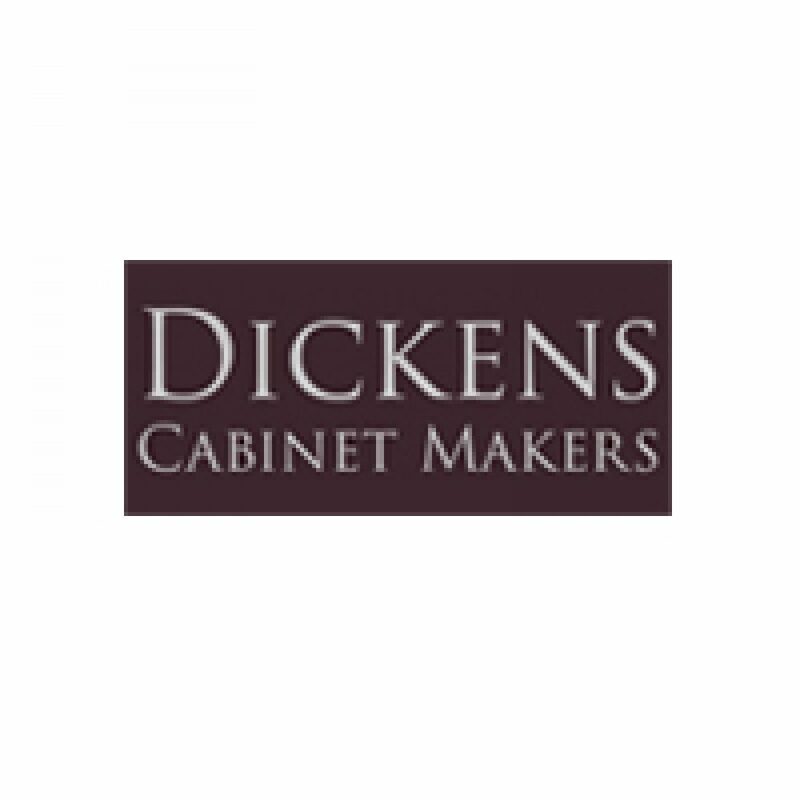 I’ve been working as a fully qualified cabinet maker for over 30 years, and I love what I do. As a craftsman, I’m a self-confessed perfectionist. I want my designs to be truly treasured by their owners and will not let a piece leave our Norfolk-based workshop until I’m 100% happy. Whilst I still make many of the pieces myself, I’m lucky to have a small team of Artisans who now work with me to the same exacting standards. We hand-make all our pieces using traditional methods because we believe this is the only way to achieve the standard and unique character that our designs demand. 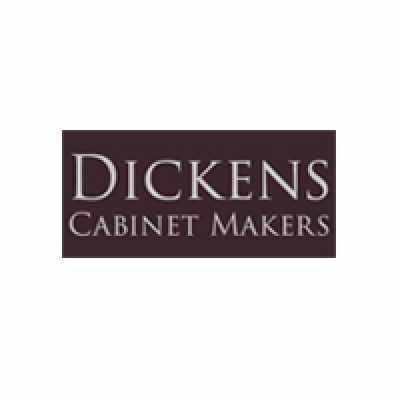 We use the highest quality timber and traditional hand-crafting methods to shape every piece of furniture into an individual work of art. I believe it’s this attention to detail which means our work is now so in demand – we’re proud to include George Bush Snr., George Michael and Hampton Court amongst our list of esteemed customers! Our work has been exported across the UK and all over the world, including the USA, Russia and Australia. It gives me great pleasure to think that the traditional English style that our work emulates is being enjoyed in a whole host of settings. I welcome enquiries from private clients, trade and interior designers. If you’re in Norfolk, I’d be happy to show you around our workshop; I just ask that you make an appointment first so I can make sure I’m available. You can see examples of my work on this site, but all projects are made to your specification so feel free to contact us to discuss your exact requirements and I’ll be glad to help.